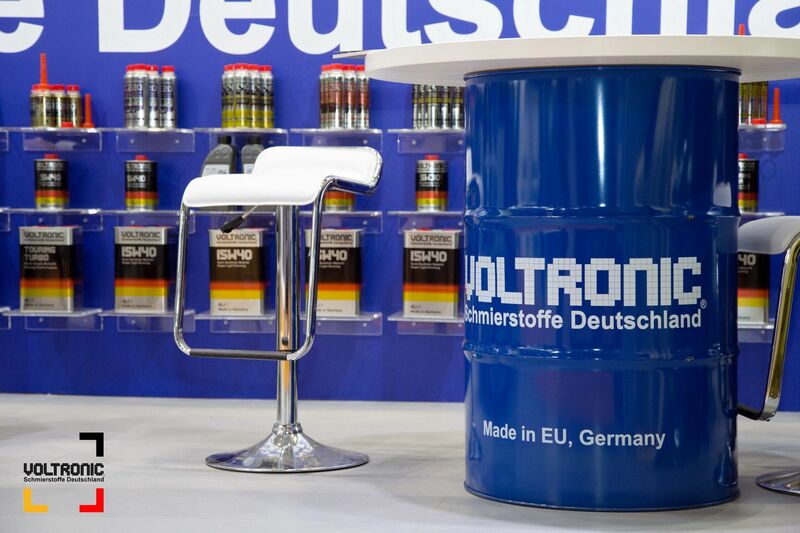 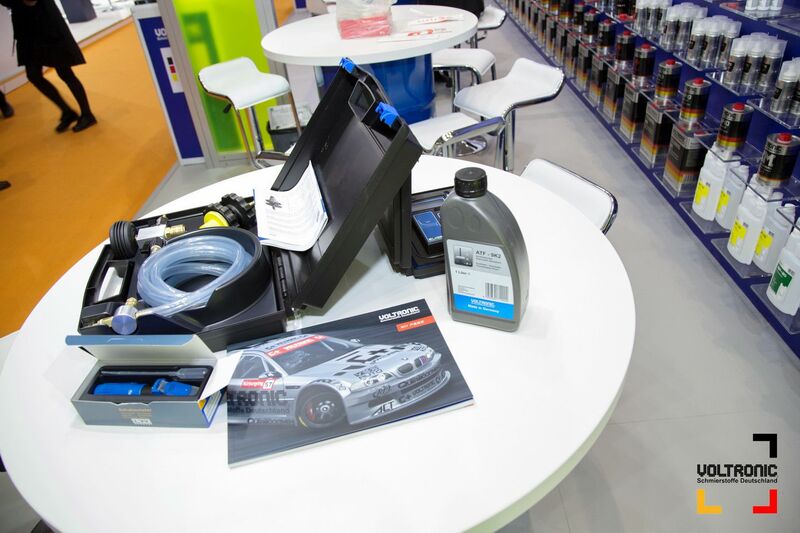 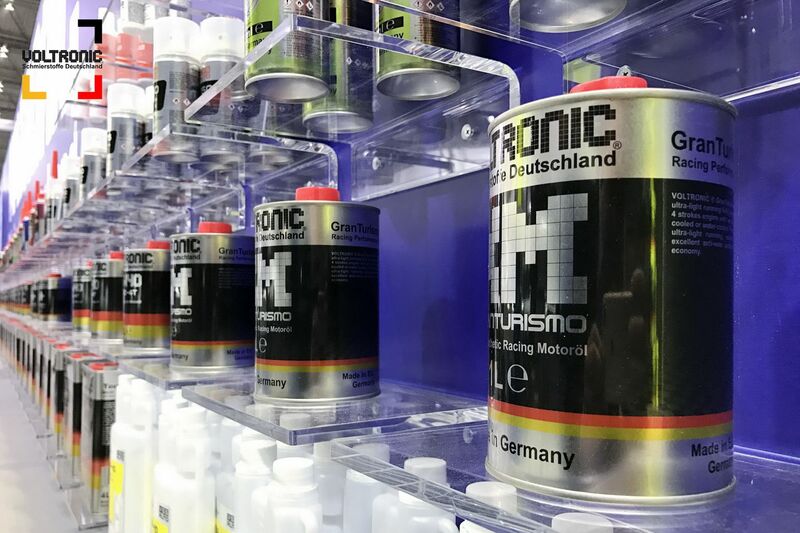 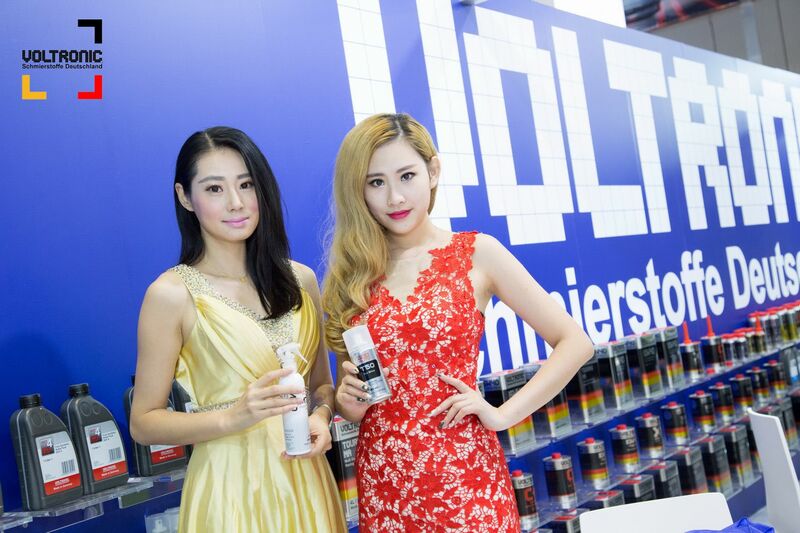 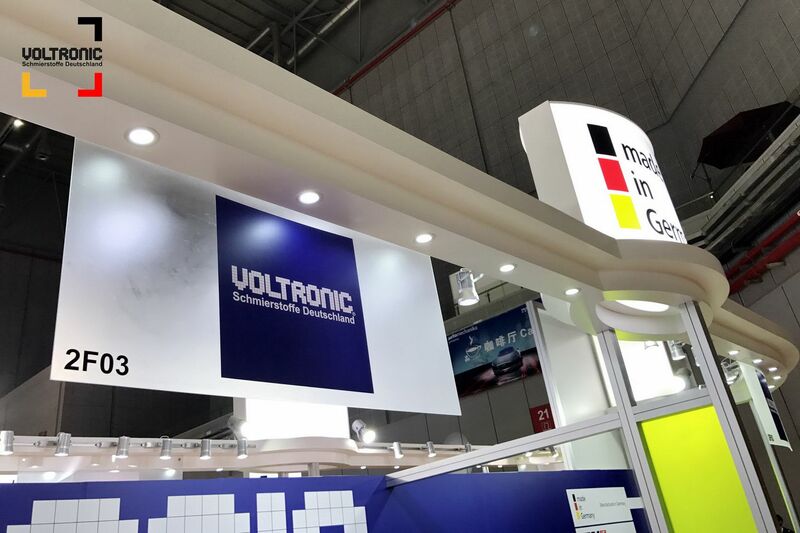 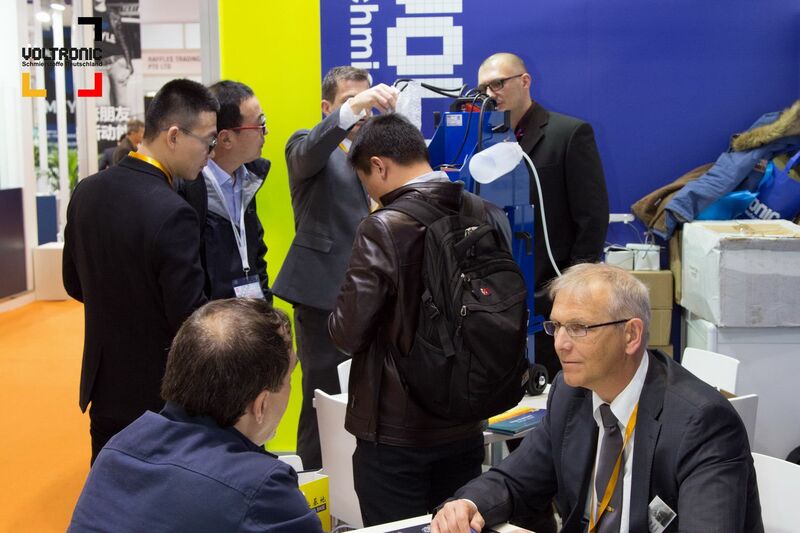 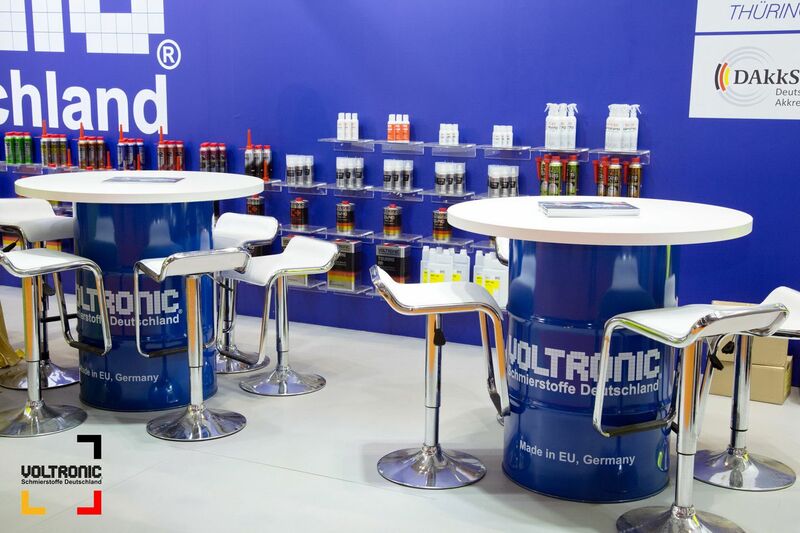 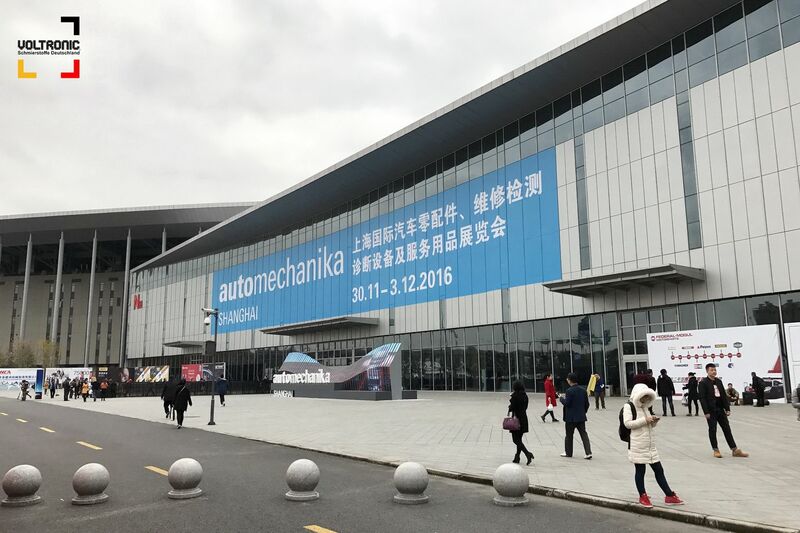 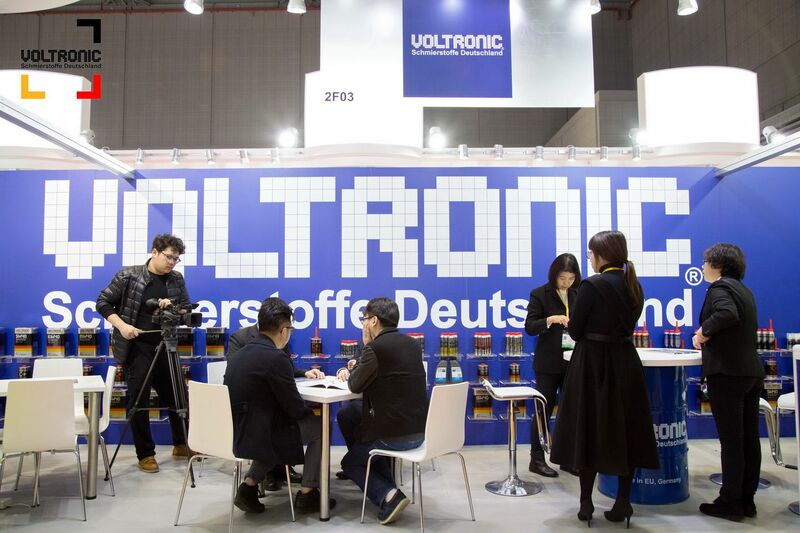 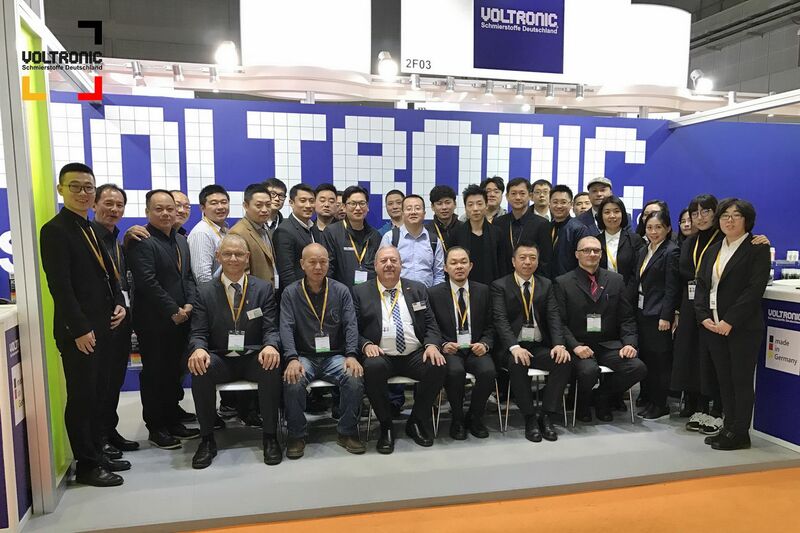 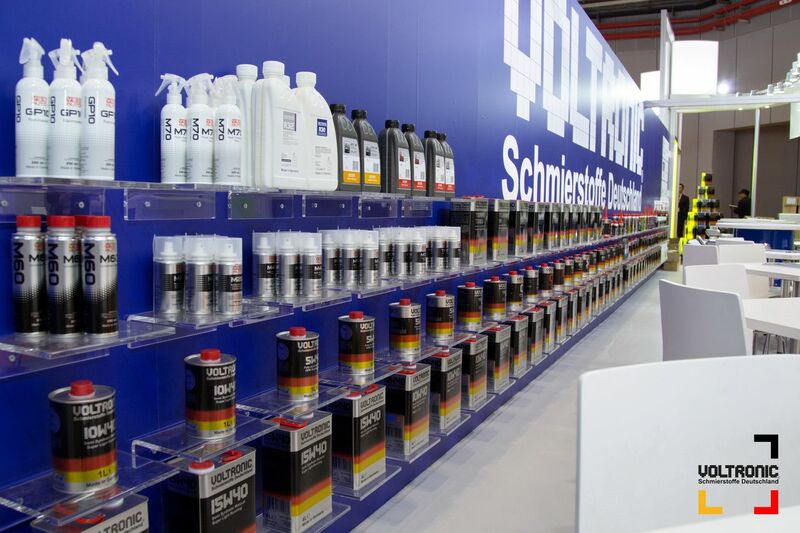 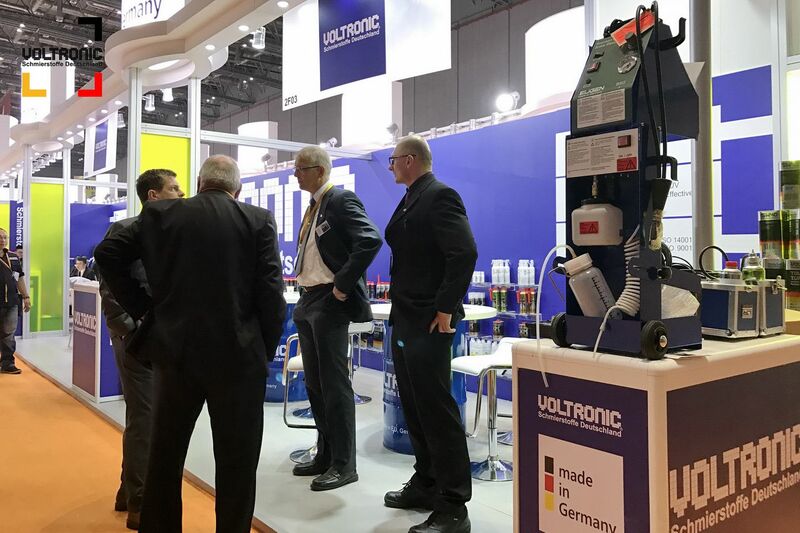 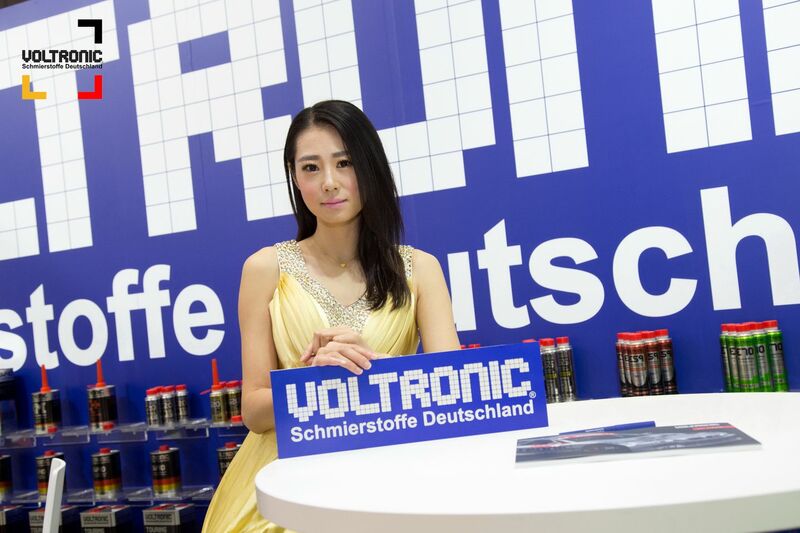 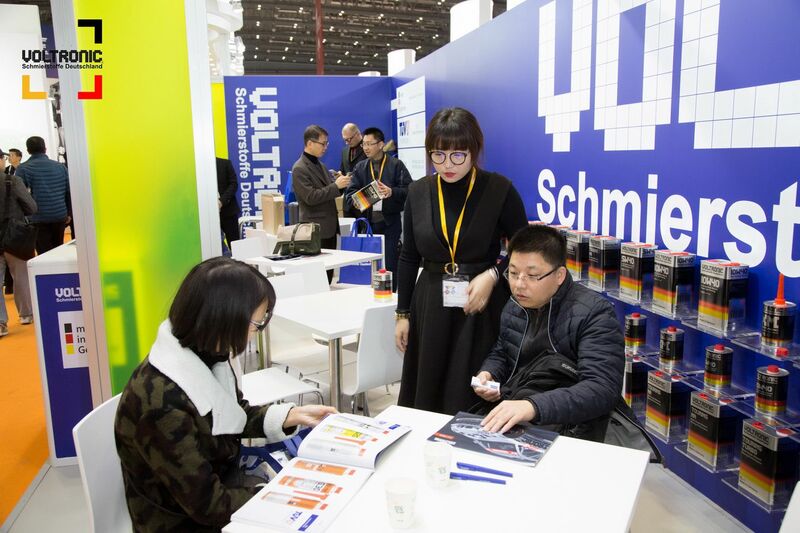 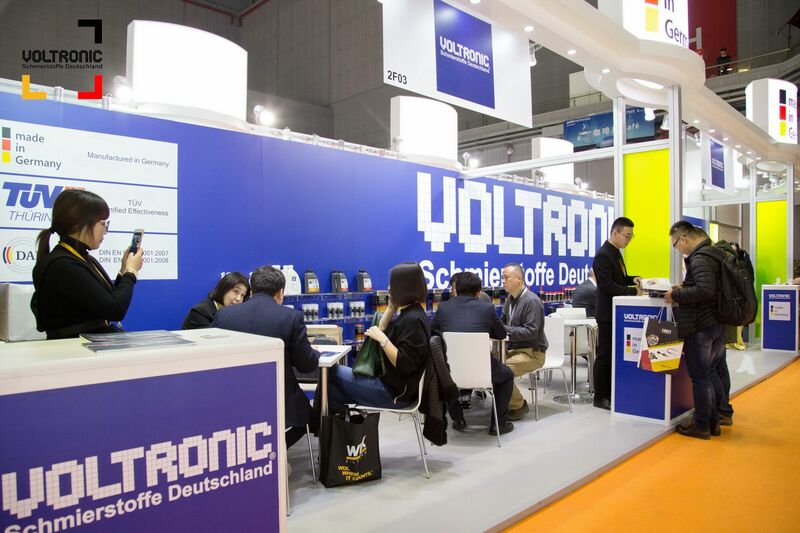 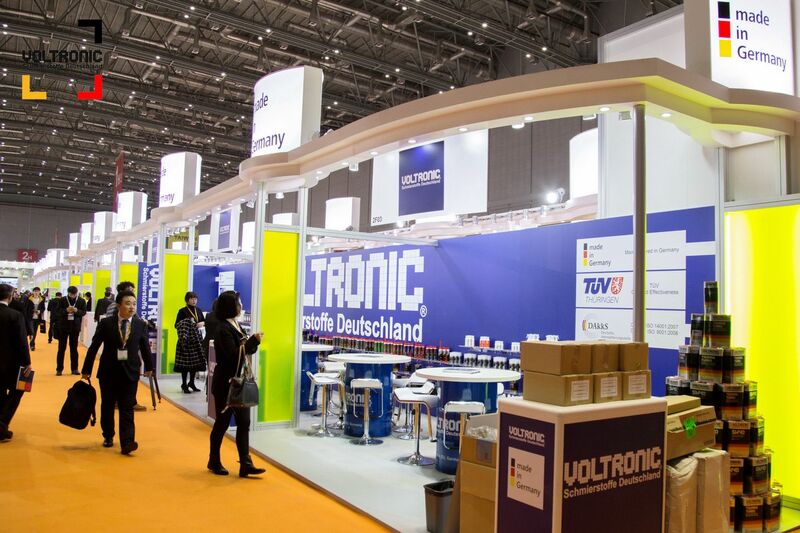 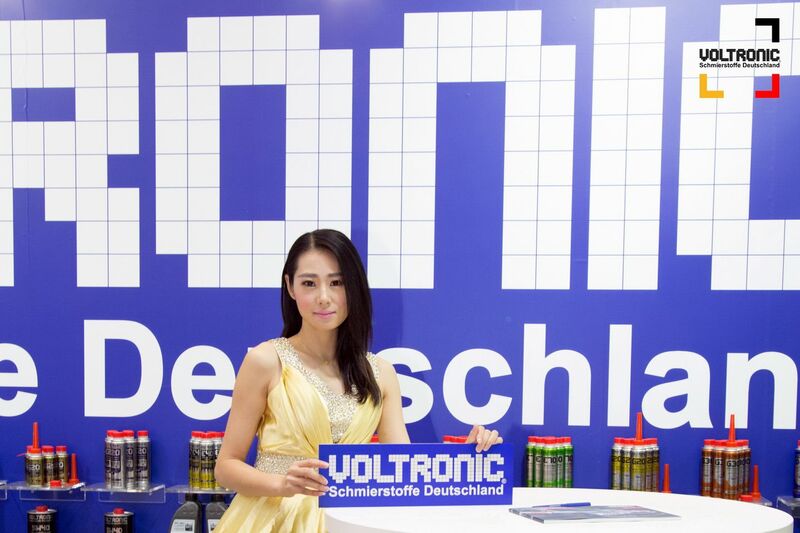 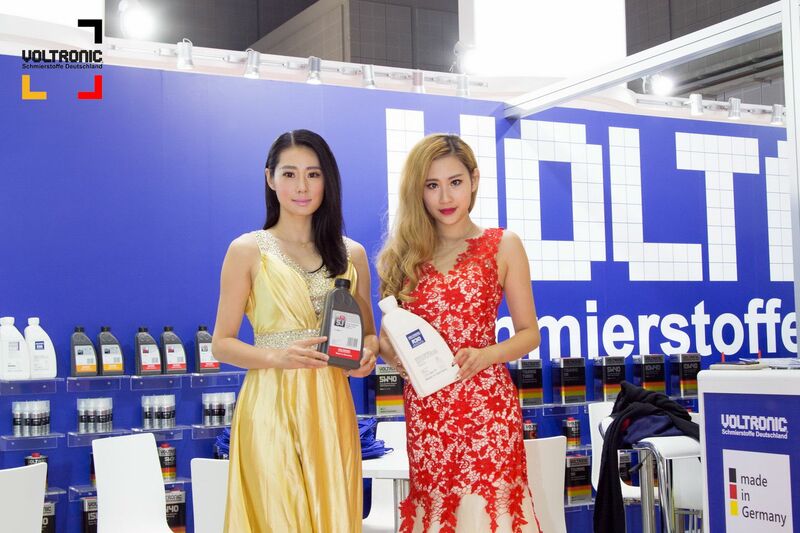 VOLTRONIC Germany make its debuts at Automechanika Shanghai 2016, German Pavilion Hall 2 Stand 2F03. 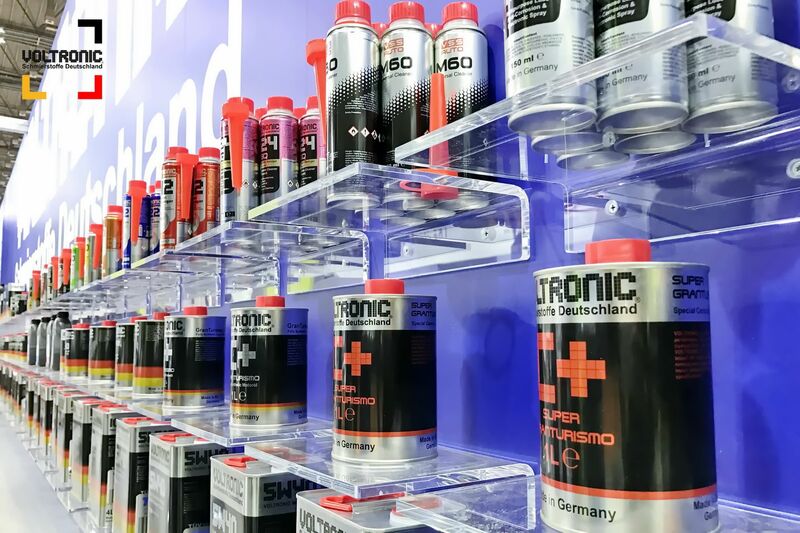 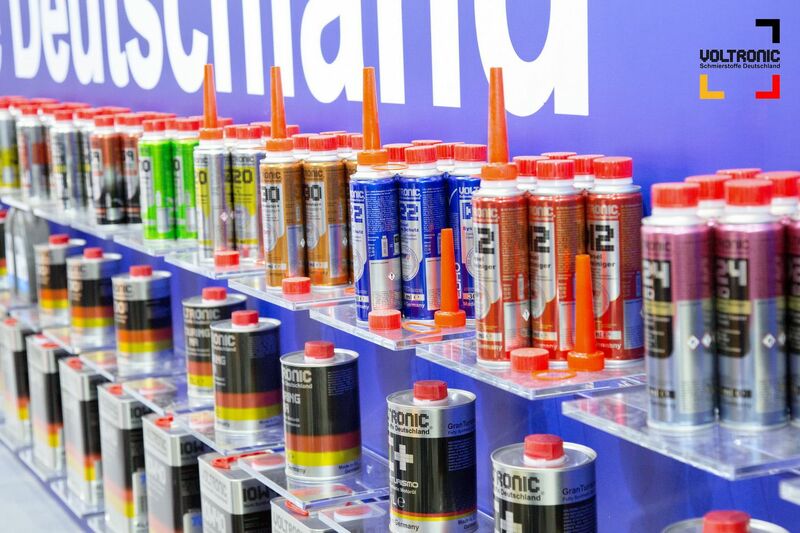 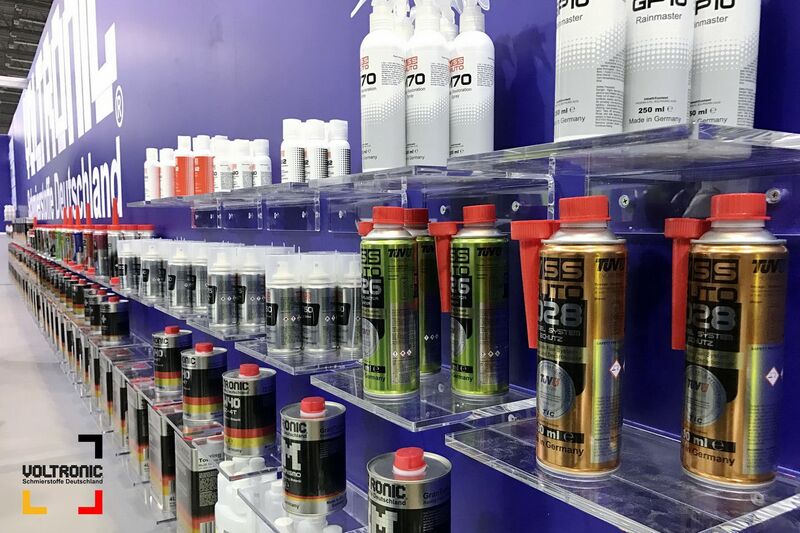 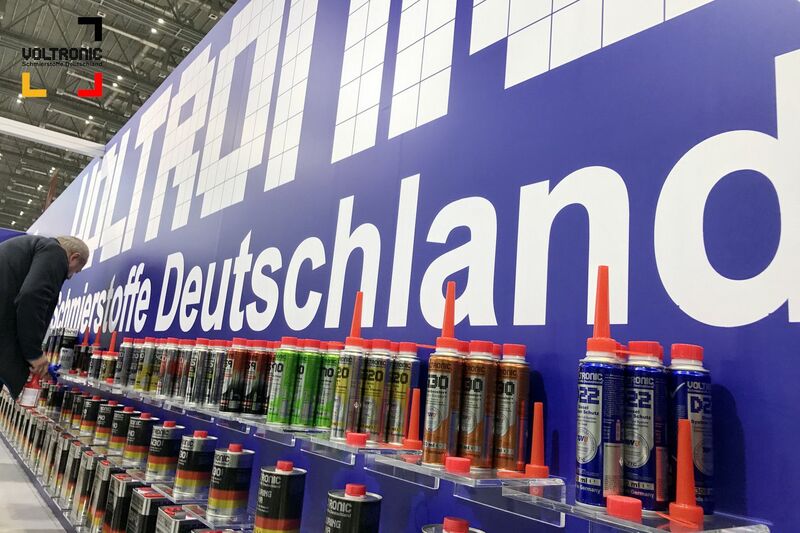 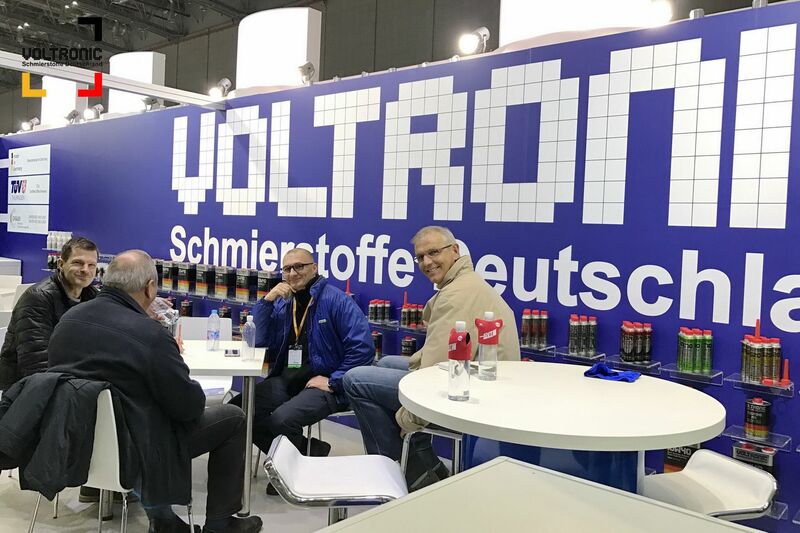 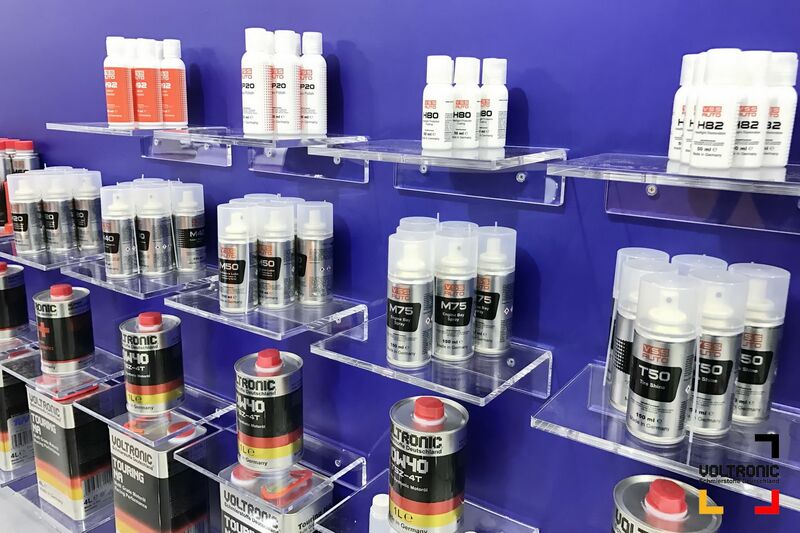 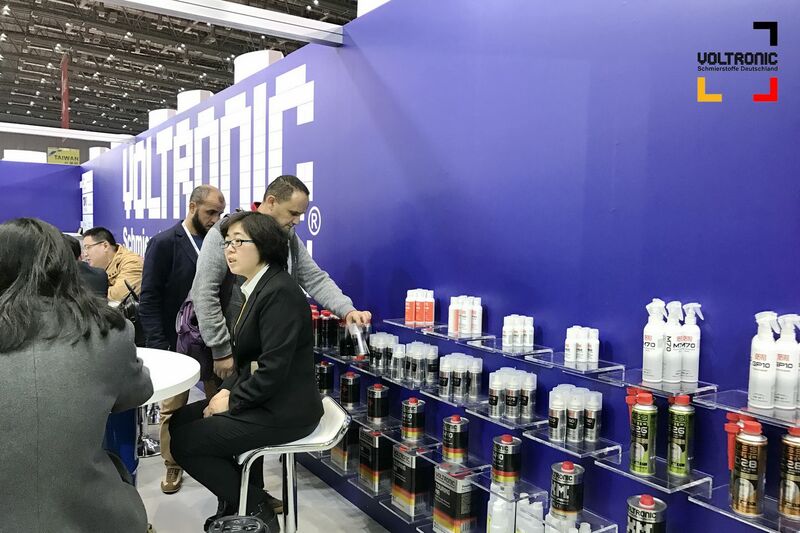 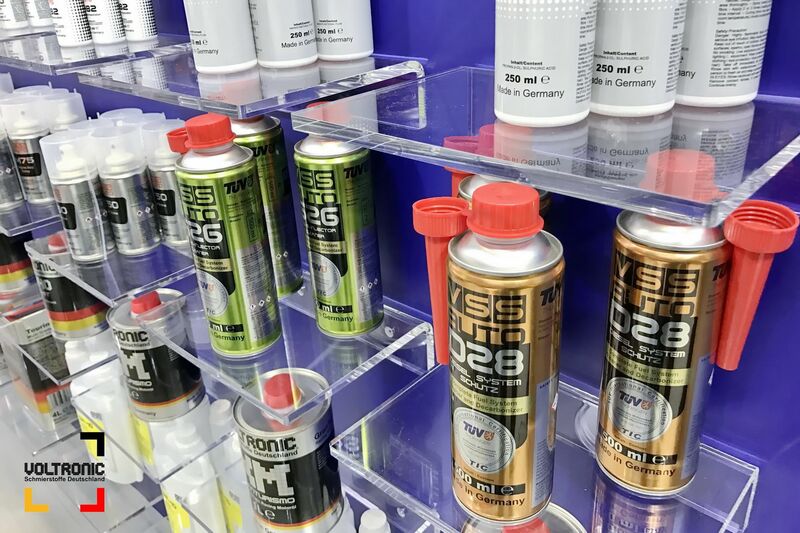 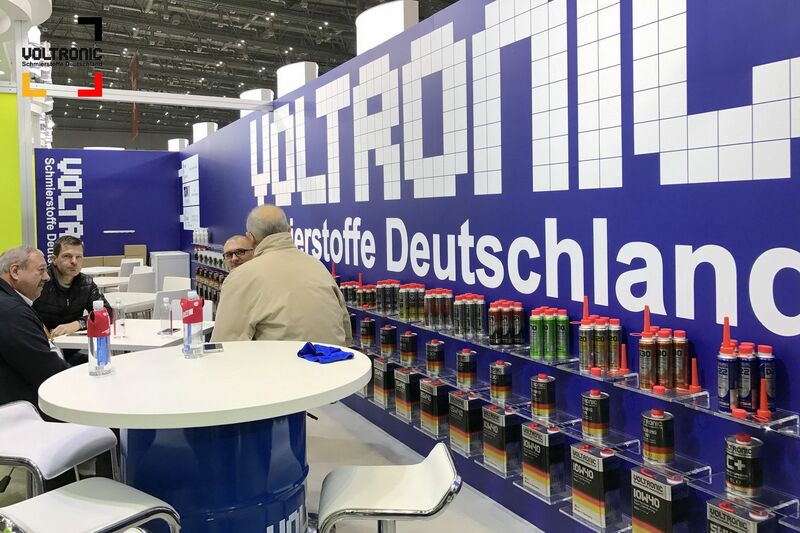 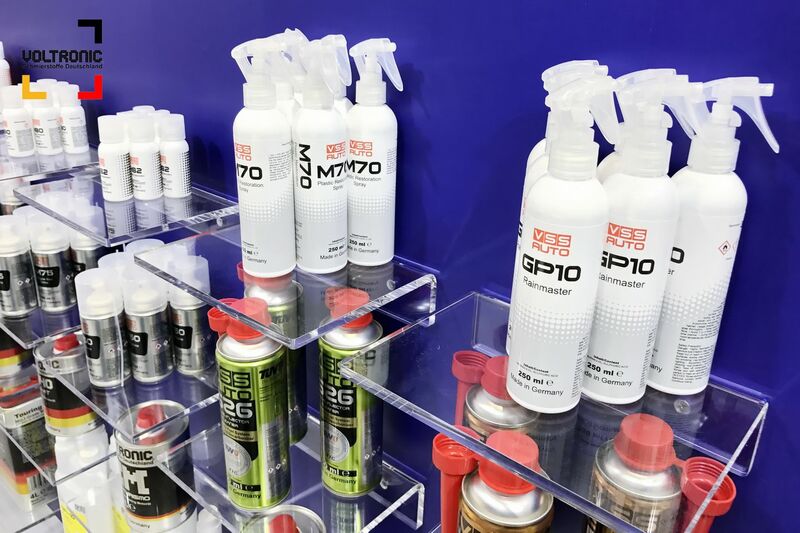 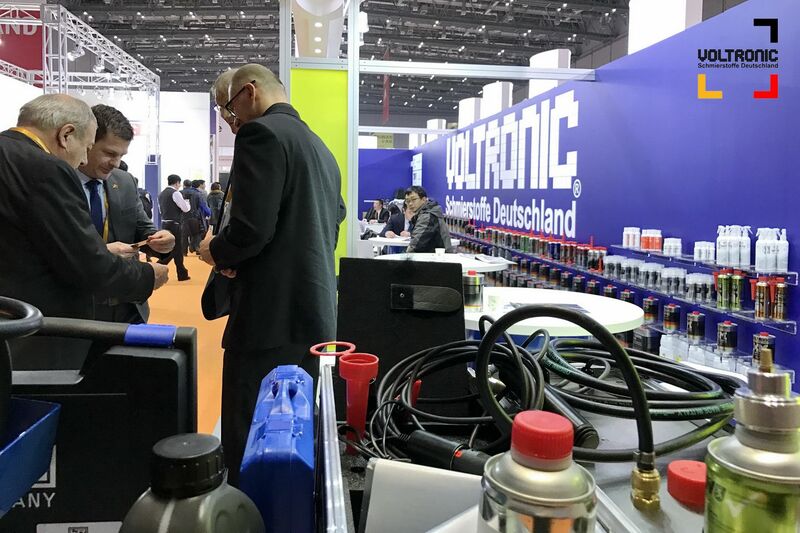 Showcasing at this exhibition VOLTRONIC made in Germany motor oil, technical fluid, additive, car care and VSS (VOLTRONIC Service Solution) auto detailing products portfolios. 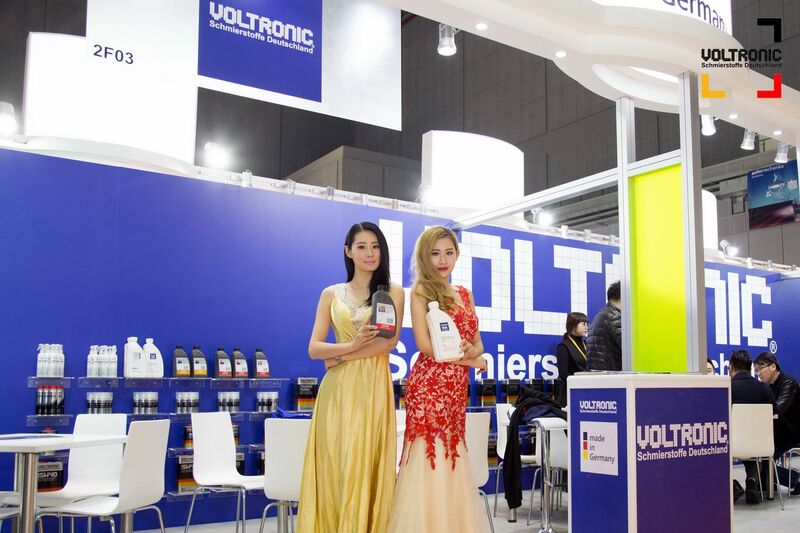 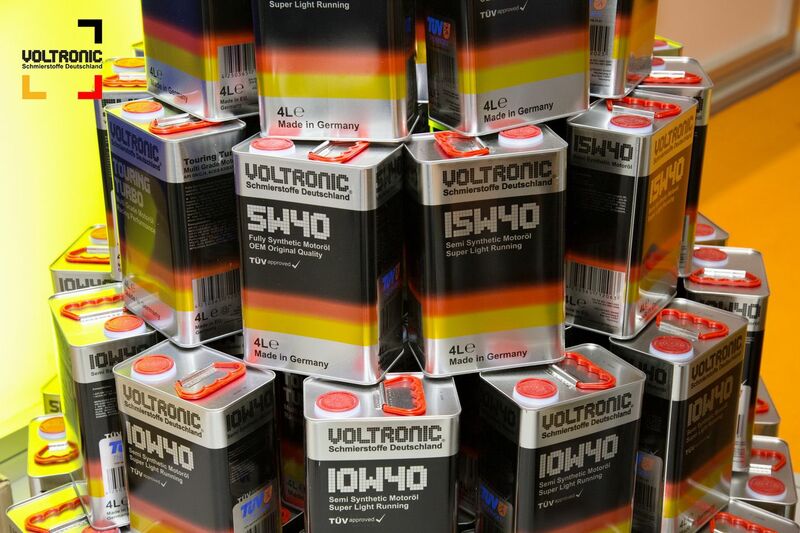 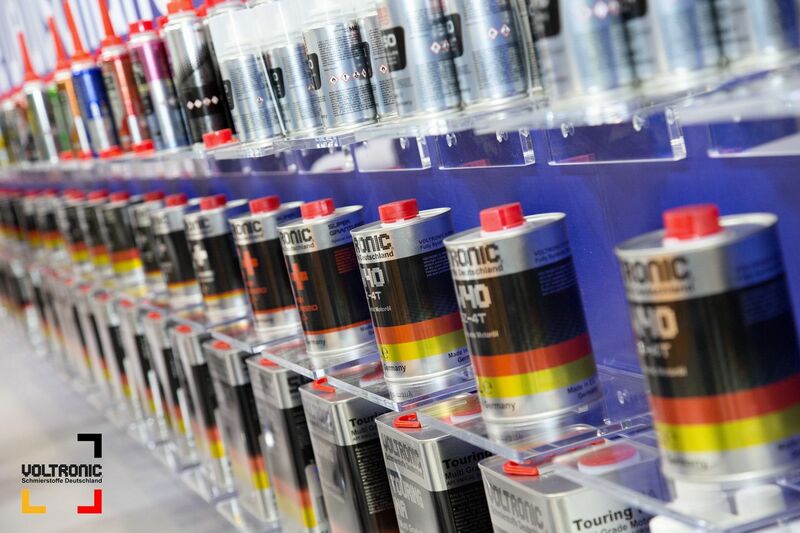 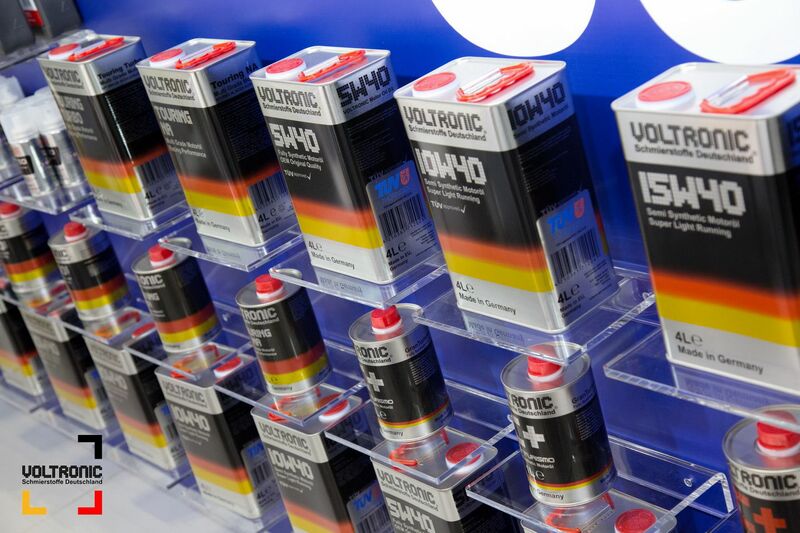 VOLTRONIC leading in oil and chemicals for automotive services industries.